At last I have a bit of free time so my poor neglected blog is being updated. The most exciting thing that has happened lately is that my poetry is going in the University of Lincoln Archive. 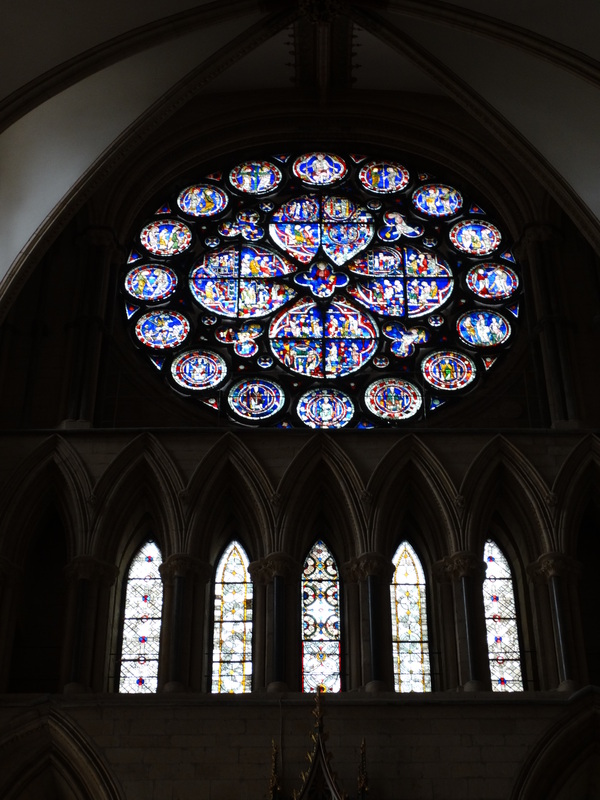 I recorded some of my work on Thursday 3rd of March after Claire Arrand took me, the poet Paul Sutherland, and Mark, the engaging sound recordist, on an engrossing tour of the https://lincolncathedral.com/education-learning/the-library/ . I even saw some medieval graffiti, and Margaret Thatcher’s Latin/English dictionary. The illuminated manuscripts are incredible. The library is a warren and Claire has got a monumental job! I am trying to get all my published poetry from 1982 to the present in a Word document so that it will be available on-line as part of the archive but I’ve found that scanning in with an optical reader gets the text but not the formatting – I keep putting it off because it is so time-consuming. It is almost finished but I slink off and do other things instead.. mainly painting.. but I think one or two more sessions will see it done. 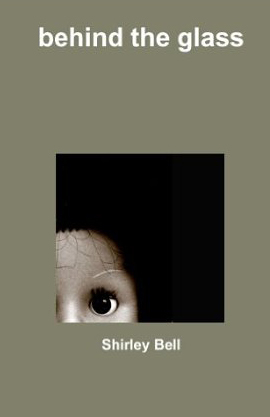 It is a strange experience to go back in time through my poetry to when I was a young mother with 3 children desperately trying to find the time to write; it is a diary really. Lately the poetry is dealing with illness and dementia instead. My poem The Scarecrow Christ is being featured this month http://www.secondlightlive.co.uk/ It’s timely with Easter almost here. Is it a religious poem? I am outside the sweet shop looking in and wondering, but I don’t open the door. at crazy angles. They trail old coats and rags. magic; they always seem about to fly. It’s Sunday and I’ve taken you to Chapel. sifts gently through the air. I don’t think I belong. It’s Lent and the sermon is all about temptation. distraction in the corner of my eyes; a painting. When I can, I take a picture on my phone. lifting in air currents, tangled with light. Something. Nothing. Faith, elusive as a sigh. A scarecrow pinned to a stick. Leaning forwards, with the wind stirring its tatters. by some sudden unexpected angle of the sun. The poem was in behind the glass, the pamphlet I had to create as part of my MA in Creative Writing at Lincoln 2012/13. Such a good year! It motivated me to write again and right now I have so many poems in progress. They are kind of germinating so I am leaving them alone! Finally I’ve been short listed for some competitions and the poems will be in anthologies so that’s also good news.